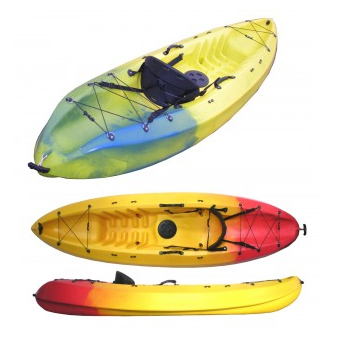 It was designed to be used in every possible situation, from surfing the break on your local beach to sauntering down your local river.Due the robust nature of this kayak your adventure is limited only by your imagination.In the Winner family, this is definitely the favoured son. 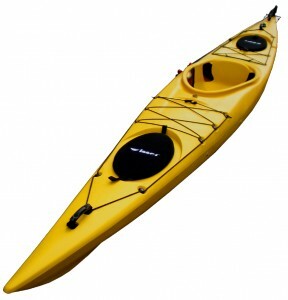 It is a fundamental part of your entry in to the boundless world of kayaking. 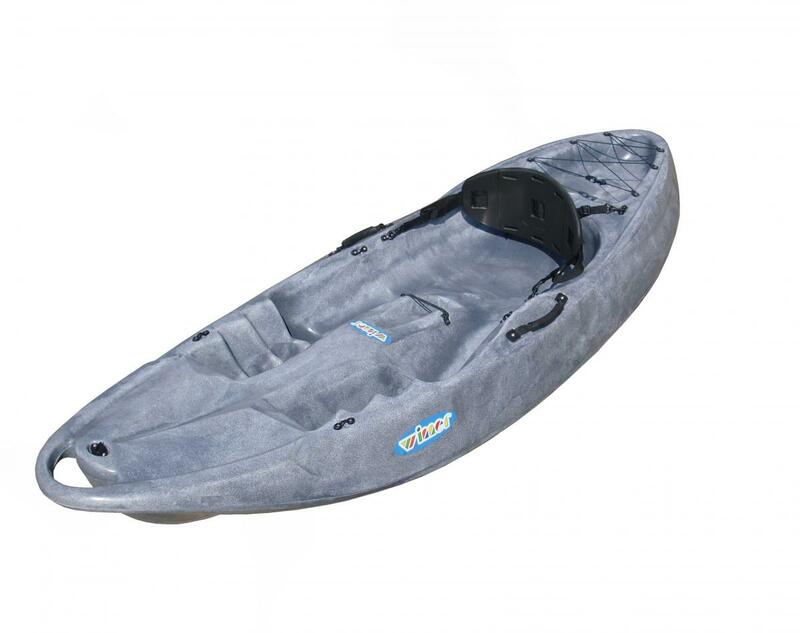 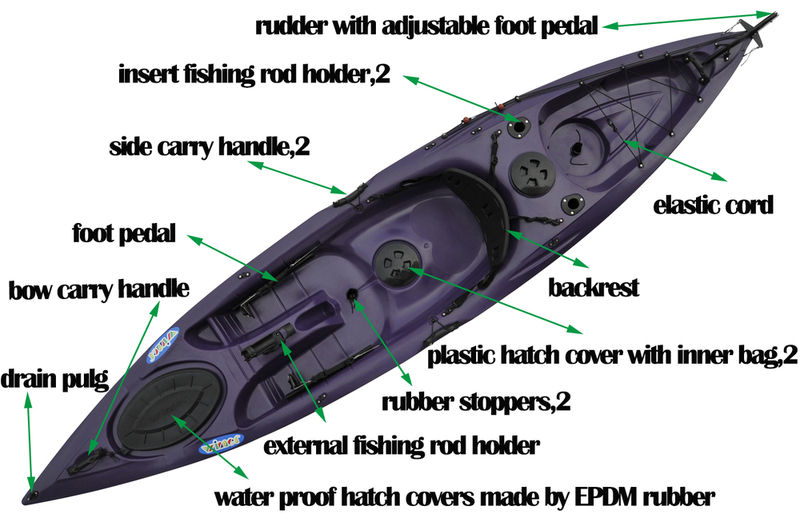 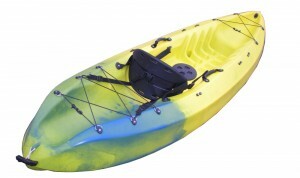 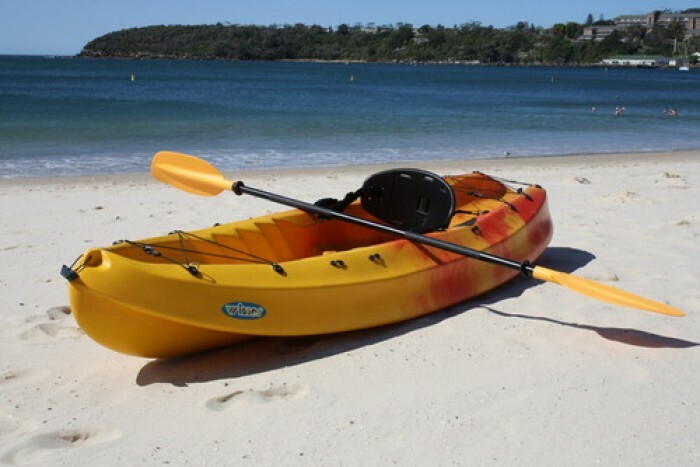 The Winner Velocity Single “sit-on” Kayak is the ultimate versatility kayak. 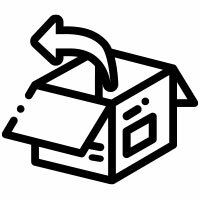 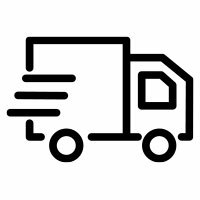 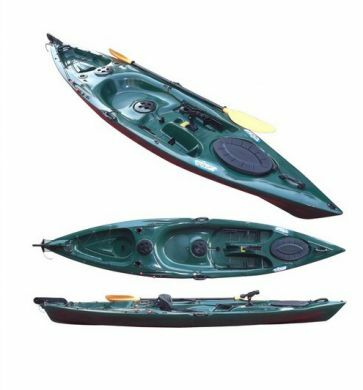 Standard Equipment included: Paddle, Back rest, Waterproof hatch with twist lock hatch covers, Carry handles, Elastic cords, Sump plugs. 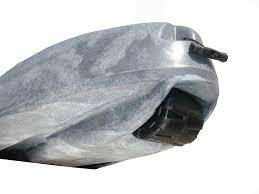 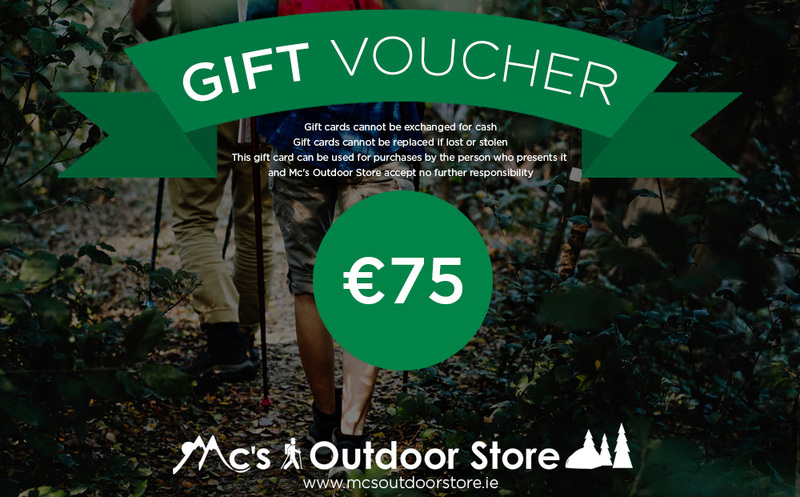 Please ring before purchase for colour option and carriage cost (where available on 051 857554.